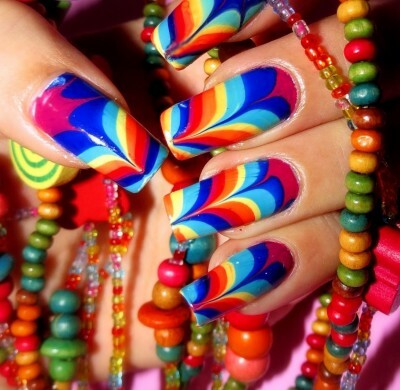 Marbleized nails look so marvelous! Personalize this look with your favorite colors. * Please note: this cannot be set into gel polish. Please allow one hour for a full set. Full set of nail polish is included with the price.